At least I'm on time for Captureing December #7 Bright. 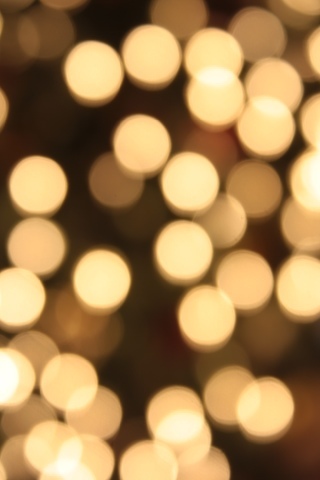 :) I thought for this picture I will attempt Bokeh. I read bokeh is a Japanese word for blur or haze. Makes sense lol. 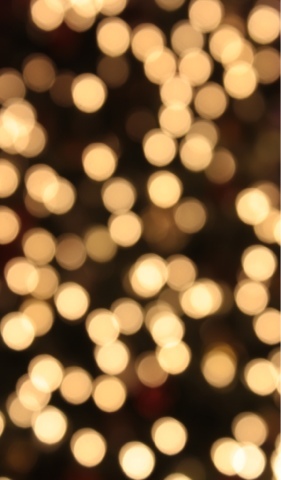 Seems like a lot of folks like to use bokeh in their pictures nowadays also. I'm guilty for that also :) anyways enough talking for today. :) Ta Ta for now.